The list is compiled from the results of regular testing done by the U.S. Department of Agriculture (USDA) and Food and Drug Administration (FDA) on pesticide residues. This year, the tests showed that more than 92% of conventionally grown kale samples harbored at least two pesticide residues. Some contained as many as 18. The USDA and FDA alternate testing among nearly four dozen fruits and vegetables every year and do not test the same ones annually. Nor do the agencies look for the same pesticides in each round of tests. 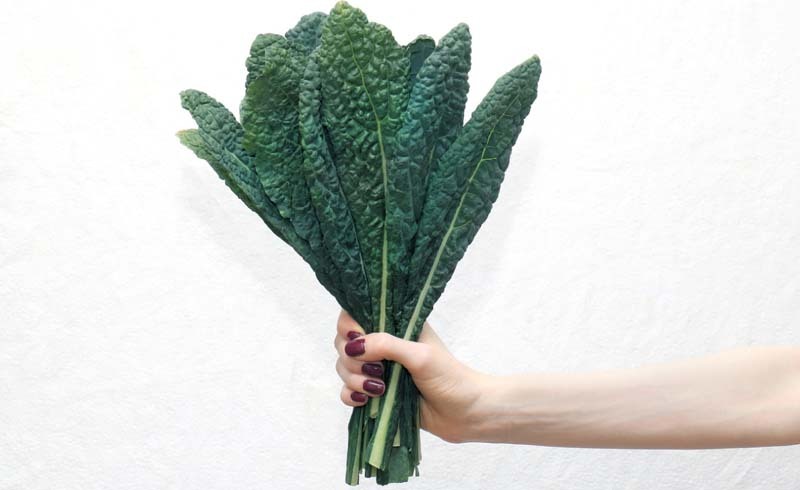 The last time kale was tested was in 2009, when it ranked eighth on the EWG’s Dirty Dozen list. “The fact that the agencies don’t test each produce item every year is problematic,” says Nneka Leiba, director of healthy living science at EWG. “And more importantly, the fact that the USDA and FDA aren’t testing for all the pesticides used in fruits and vegetables is a huge problem.” The last time kale was tested, for example, it contained residues of imidacloprid, a nicotine substitute that is toxic to many insects, but the pesticide was not included in the most recent testing. The chemical is considered non-toxic to people but can cause breathing and intestinal problems if inhaled in excessive quantities. Kale and spinach contained 10% to 80% more pesticide residues by weight than any other fruit or vegetable. Alexis Temkin, a toxicologist at EWG, says these crops may be heavily contaminated because they grow close to the ground, where they are more likely to be exposed to bugs — and therefore to be targets for pesticides. Strawberries, another highly contaminated fruit, also grow low to the ground. The delicate leaves of kale and spinach also make them good candidates for spraying, since any infestation can damage the leaves and decrease the chances of being sold. EWG highlights pesticide residues because some studies have linked exposure to the chemicals to health issues, including problems with fertility and brain development, and even cancer. 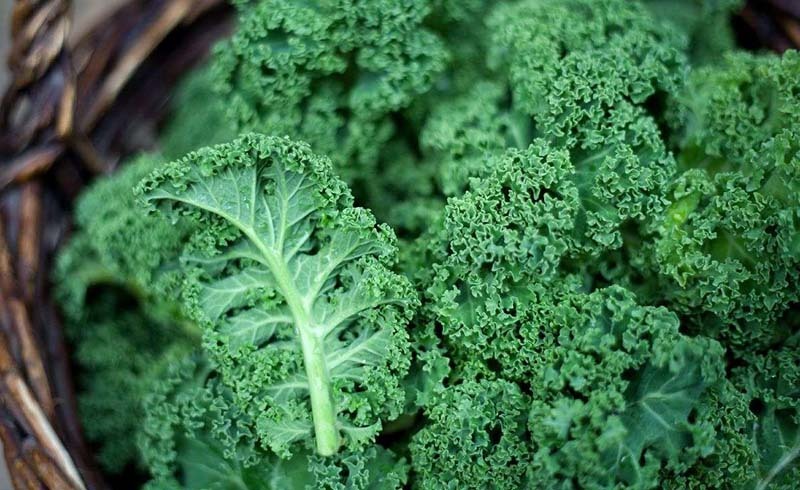 The latest report on kale found traces of Dacthal, which the Environmental Protection Agency classified as a possible human carcinogen. Dacthal was banned in Europe in 2009. A representative for the Alliance for Food and Farming, which represents both conventional and organic farmers, says that “residues are so low on conventionally grown produce, if present at all,” noting that concerns about pesticides should not dissuade people from consuming fresh fruits and vegetables. EWG experts say there is little evidence that the use of pesticides on fruits and vegetables has declined over the years. In fact, says Temkin, there are hints that more pesticides may be sprayed on crops today. When kale was last tested, there were two types of residues on average detected on samples of the leafy green, and that average more than doubled to 5.5 in the latest report. “We see consistency with the foods continuously on the Dirty Dozen list,” she says. While she is encouraged that the USDA and FDA conduct such testing for pesticides, she and others at EWG hope more people become educated about the prevalence of pesticide residue on their food, and the potential dangers of exposure to these chemicals. No national registry of the pesticides used on fruit and vegetable crops exist, so it’s not even clear which pesticides growers are spraying. Only California requires pesticides used on crops grown in the state be registered, so that the effects of human exposure can be noted. “Data supports the fact that pesticides can have adverse health effects, especially for children, so reducing pesticide residue in the diet is a good way to reduce exposure and lower those risks,” says Temkin.